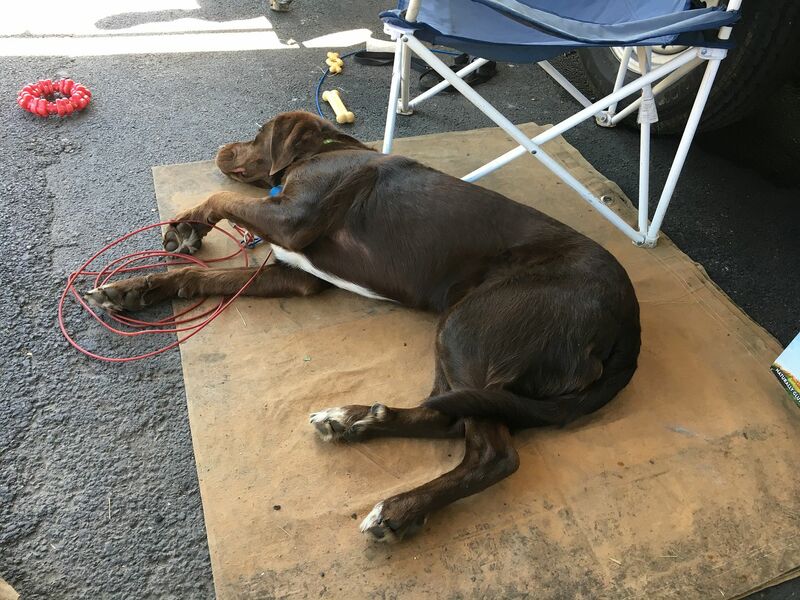 It has been a busy few months around Three Dogs Headquarters. While I would like to be able to pay the bills by making BBQ, the reality of life is that I need a real job to pay the bills and fund this addiction, um I mean hobby. With new owners at work I have been firmly planted in front of a computer helping to carve out a small company from a huge multi-national conglomerate. So, sitting in front of a computer is not something I feel like doing in the evenings. But, it is time to get back in the swing of things and make this blog semi regular again. That being said, lets catch up. Shall we? We have been competing. BBQ is my escape from work. I am happy to report, the results have been positive. 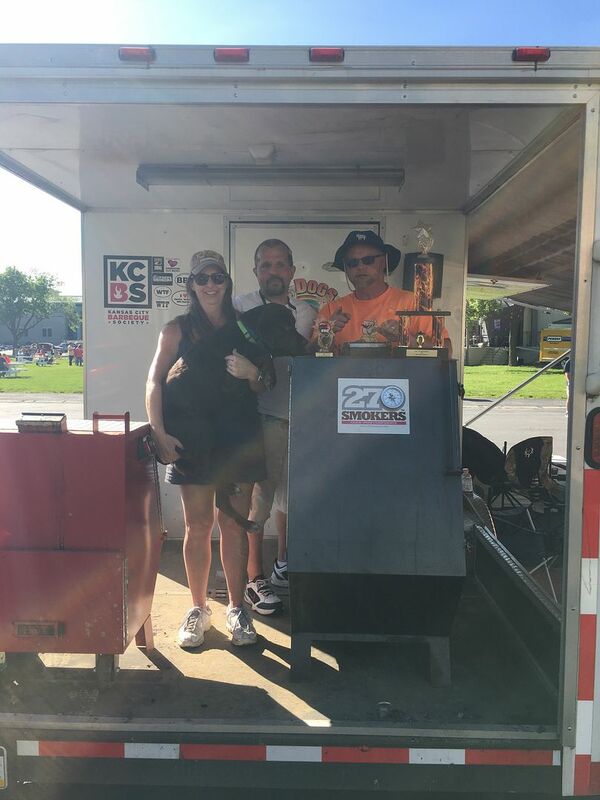 The third weekend in May found Three Dogs BBQ at the 3rd annual Salt City BBQ Festival in Syracuse, NY. While we like to take part in competitions in downtown urban settings, the old Clinton Square location for Salt City was lacking in space and had very questionable infrastructure. This competition was in danger of not having enough teams to be a qualifier in 2017. 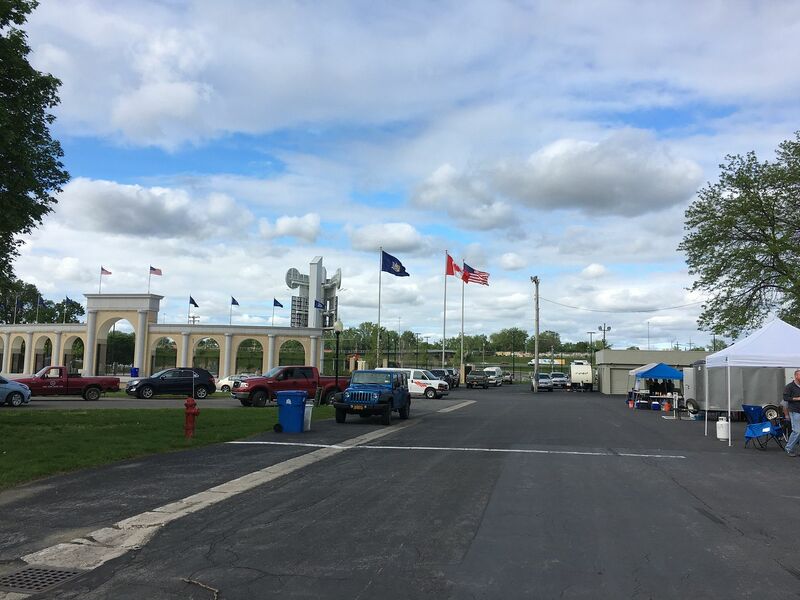 But, a move to the New York State Fairgrounds solved the space problem and improved the water and electric issues. With 44 teams participating this year, I think that Salt City may have a bright future. Toss in some very uncharacteristic Upstate New York weather for May and the weekend was shaping up nicely. Even George was enjoying the warm weather. 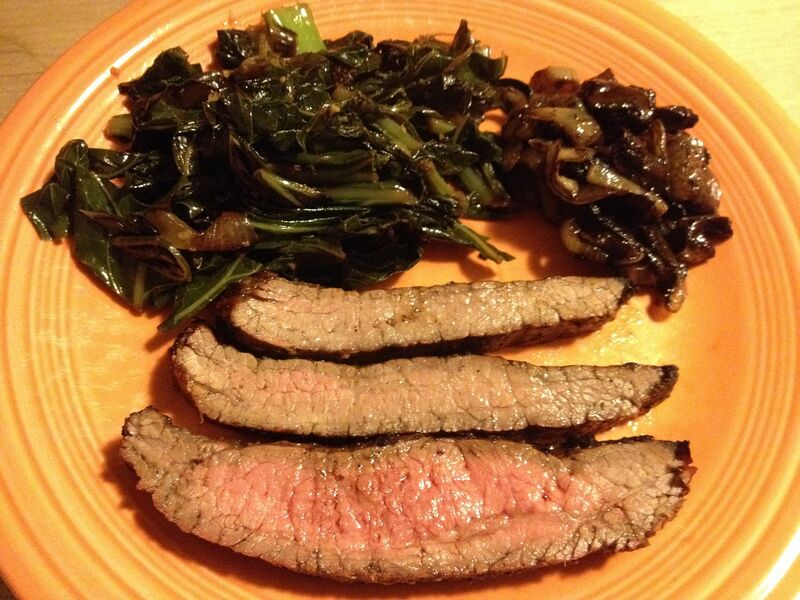 As for our cook, I was not happy with how our turn ins came out. I am happy to report the judges disagreed with my assessment. A 9th in chicken, an 8th in ribs, a 4th in pork and a 12th in brisket added up to a 4th place overall. A very pleasant surprise. 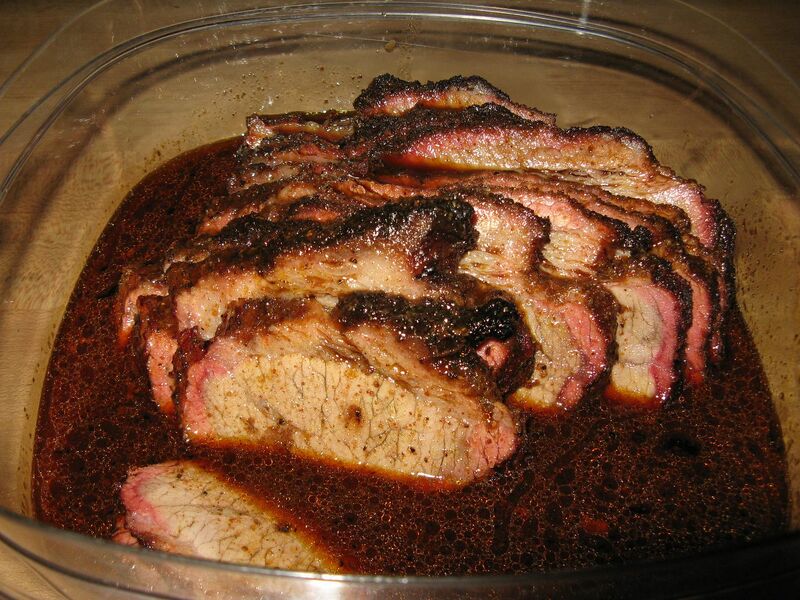 What hurt the brisket was a lack of burnt ends in the box. They were mushy and just not good at all. But, we were very happy with the 4th place overall and the chance to walk a few times. Congrats go out to Good Smoke, our GC and to The Basic BBQ Team, our RGC. 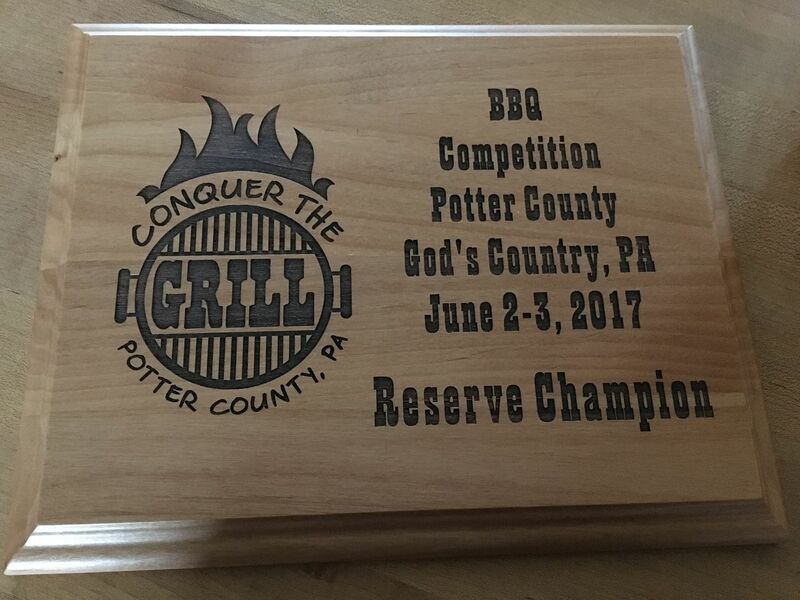 Two weeks later we loaded up the trailer and headed up to the headwaters of the Allegheny River to Coudersport, PA to participate in the 2nd annual Conquer the Grill. This competition is held in conjunction the Gods Country Marathon. Why is it called the Gods Country marathon? A few reasons I suppose. One, it really is beautiful country up in the Northern Tier of Pennsylvania. 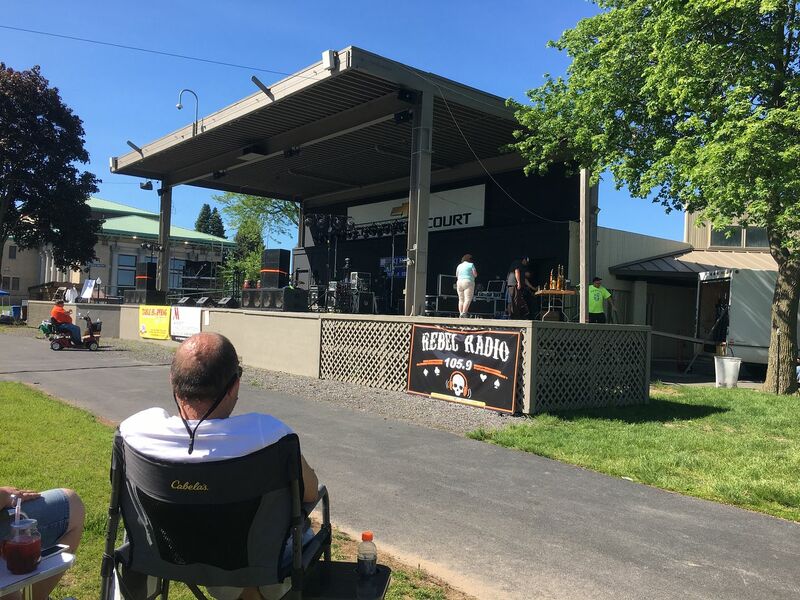 Two, Coudersport is 50 miles from the middle of nowhere. It should be noted that I am told the Gods Country Marathon is ranked as one of the ten hardest in the world. That might have something to do with the four mile mountain right at the mid point of the run. But I could be wrong. The BBQ competition is held by the finish line of the marathon. Last year that was in the town square. 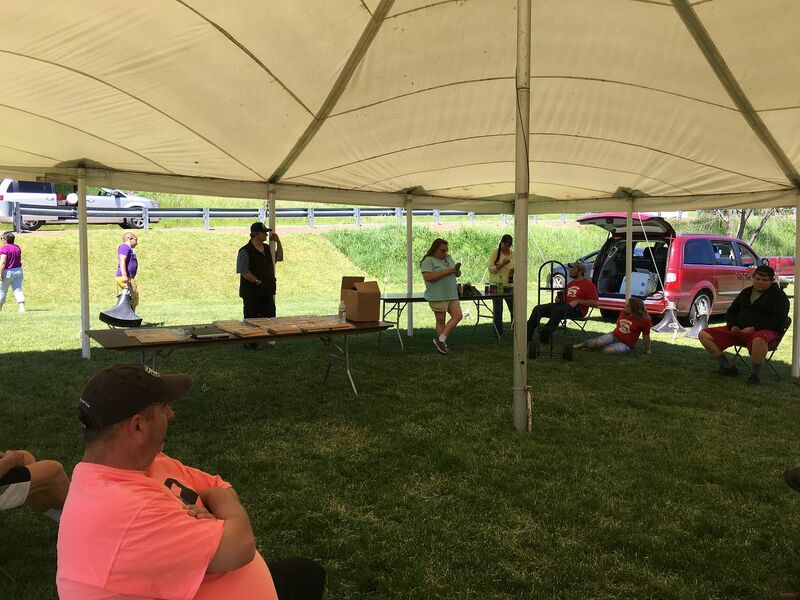 But, PennDOT decided that they had to rip Main Street, so the marathon finish and the BBQ was moved to the high school, just outside of town. 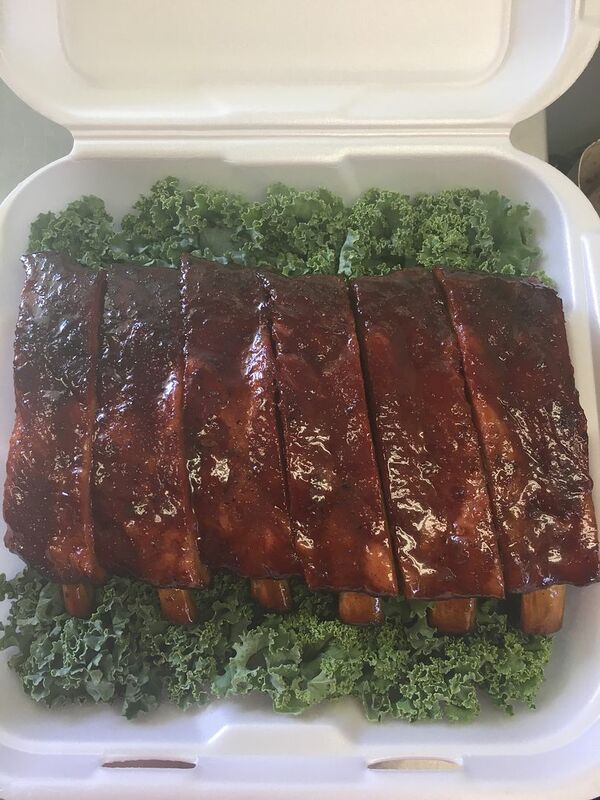 I started a rumor that if a member of a BBQ team finished the marathon and won the BBQ competition, there would be a $1000 bonus added to the prize money. Strangely enough, I could not get any of the teams to bite on that proposition. Instead, we tried to pass out 9:22 MABA shots at the water stations for the runners. Again, no takers. Such dedication. As for our cook, I felt it was fair to midland. When all was said and done, we ended up with a 2nd in chicken, a 3rd in ribs, a 6th in pork, and a 3rd in brisket. That added up to a second place overall and our first Reserve Grand ever! Needless to say, the four hour drive home was much easier to take. Congrats goes out to Peace, Love, and Smokiness, our GC and their first as well. We have been quite happy with our results this year. Hopefully we can keep the train on the tracks. 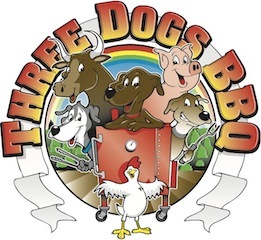 Next up, Three Dogs heads down to the Almost Heaven BBQ Bash in Weston, WV. 70 of the best teams in the East will be headed to Weston with one goal in mind: winning the auto entry to the Jack. This will be a true test of our BBQ skills. Hope to see you there. A lack of burnt ends should not hurt your score. I see all the time when burnt ends should have been left out. Present your best product and good judges will reward you. While I agree with your comment 110% Chilebrown, I think we both know that there are judges that have expectations about what should be in a box. The vast majority of judges are good and respect the rules. I have seen chopped brisket win around here. 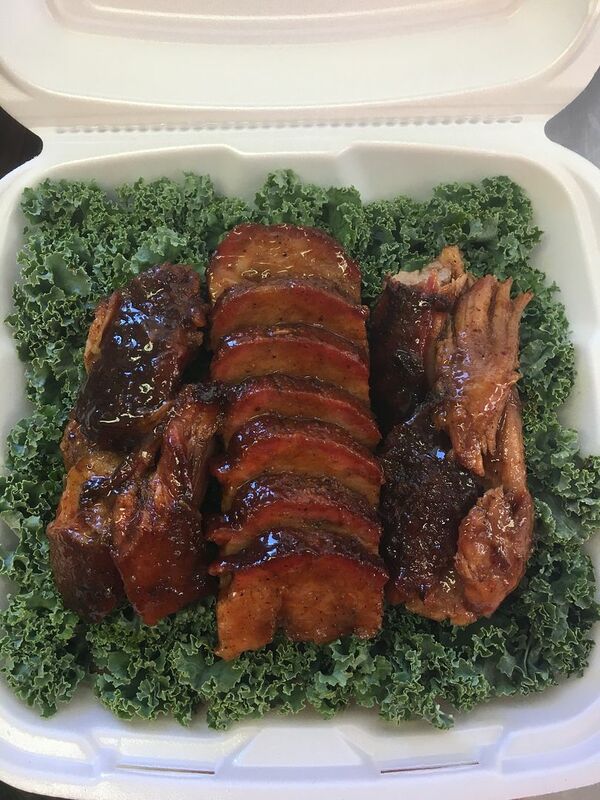 But, I have noticed that when certain elements are missing from a box, whether it be burnt ends or money muscle, my scores usually are below our average. I don't get mad. It is just an observation.